Professional Upholstery Cleaning by Fresh Start will be one of the best decisions that you can make to contribute to your family’s health. 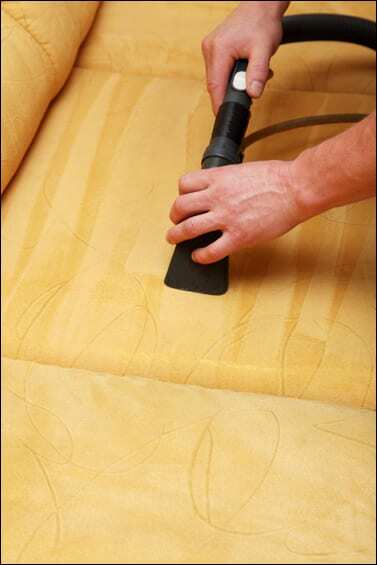 Our professional truck mounted deep cleaning upholstery cleaning service will remove pet hair, pet stains pet dander body oils, bacteria and germs that cause allergies from your furniture while restoring the vibrant color back to your upholstery. When our steam cleaning process is complete you’ll notice how crisp and fresh smelling the fabric on your couch, loveseat, chair or ottoman will look, feel and smell. 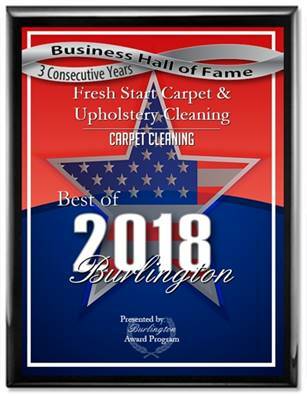 Fresh Start Upholstery Cleaning is a family owned company that gives everyone of our customers the personal attention that they deserve. All of our technicians are highly trained, courteous and thorough and strictly follow The Institute of Cleaning and Restoration guidelines when performing any of our services.